Deshaun Watson was practically unstoppable for six and a half games in 2017. Then an ACL injury struck in practice. Carson Wentz was arguably the league’s MVP until he suffered the same injury during a Week 14 win. Now, with the 2018 season approaching, Texans and Eagles fans are praying their respective quarterbacks are good as new. If not, Watson and Wentz will join the ever-growing ranks of NFL stars who sadly saw their careers taken away by serious injury. 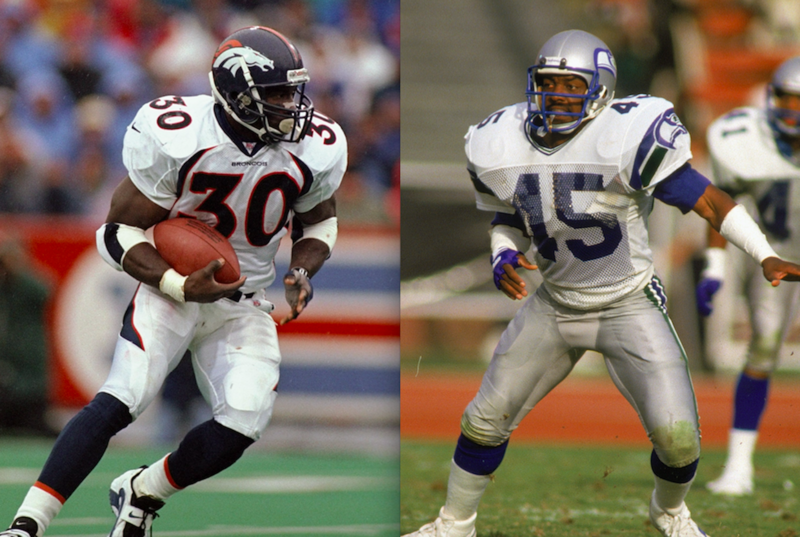 While wishing they avoid such a fate, let’s look back at some of the greatest NFL careers derailed by injury. 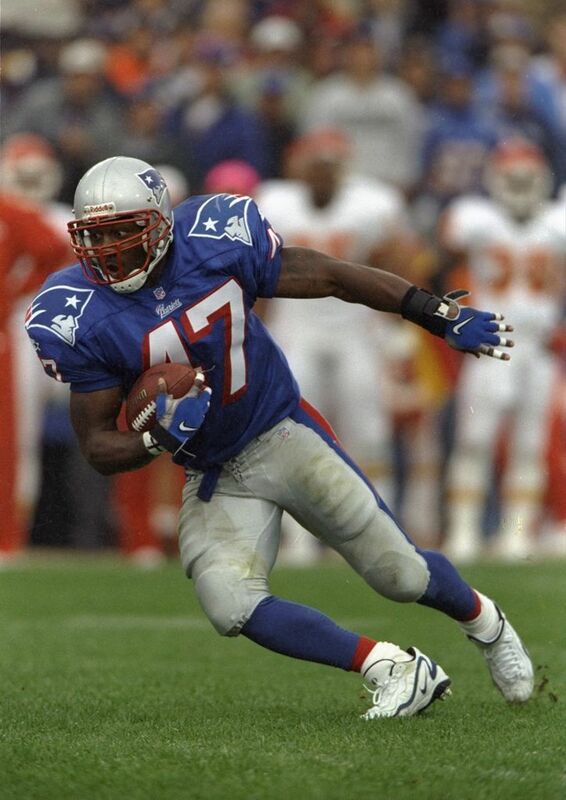 The 18th overall pick of the 1998 NFL Draft had a beastly rookie season for the Patriots, rushing for 1,115 yards, catching for 331 more, and scoring 12 total touchdowns. He set a record for consecutive games with at least one touchdown to start a career, scoring seven times in his first six games. The record’s since been tied by Karlos Williams. 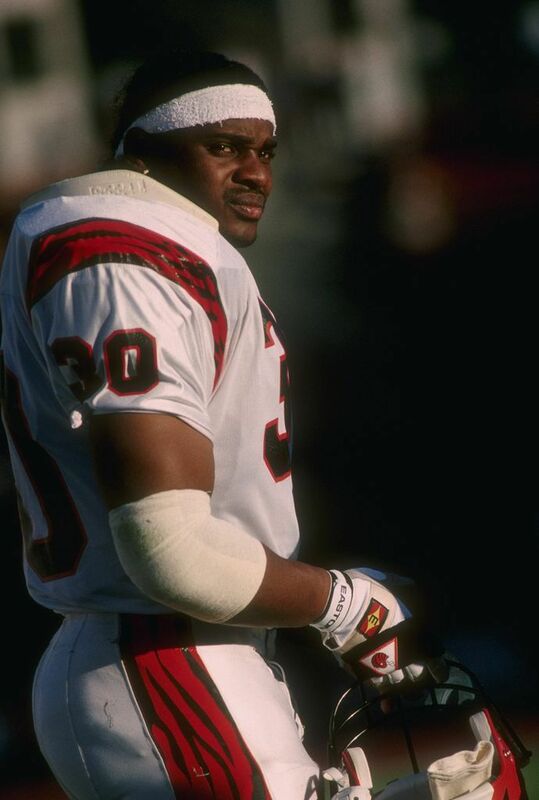 During a rookie flag football game during Pro Bowl week, Edwards blew his knee out so badly his leg nearly had to be amputated. He made an admirable return to the NFL four years later, playing in 12 games before calling it a career.